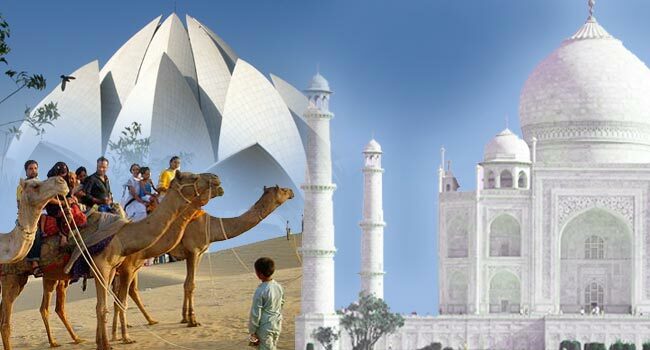 Meet Our Tour Representative in Jaipur Railway Station/airport and Get Transferred to a Hotel. Check in to the Hotel and Freshen Up for Sightseeing Tour. 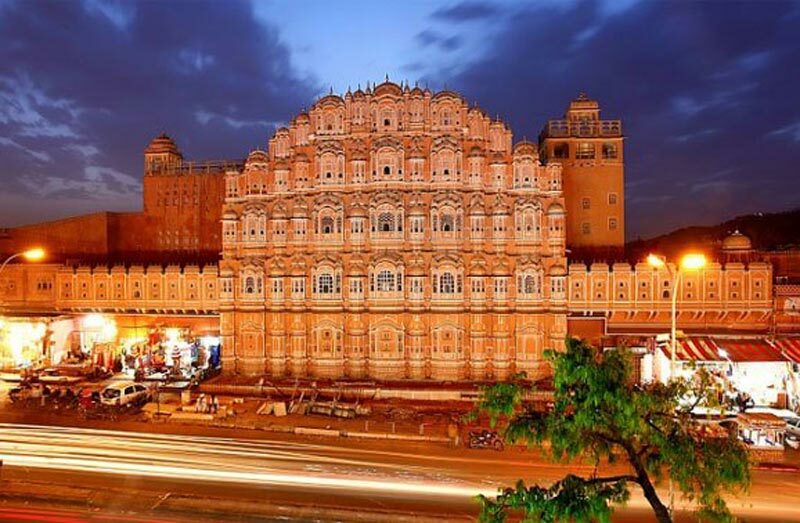 You Start with City Palace (located in the Centre of the City, this Palace Was the Residence of Mahraja of Jaipur. belongings and Lifestyle of the Erstwhile Rulers is Showcased in the Museum Inside the Palace), Then You Visit Hawa Mahal (the Iconic Pink Palace of Jaipur, Was Built for the Royal Women, So that They Could View the Bustle of the City Without Being Stared By the Locals) and Jantar Mantar (collection of Architectural Astronomical Instruments, Made By Sawai Jai Singh. After This, You Return to Your Room and Stay Overnight. In the Morning, Visit Amber Fort (rusty Fort Facing Moata Lake. 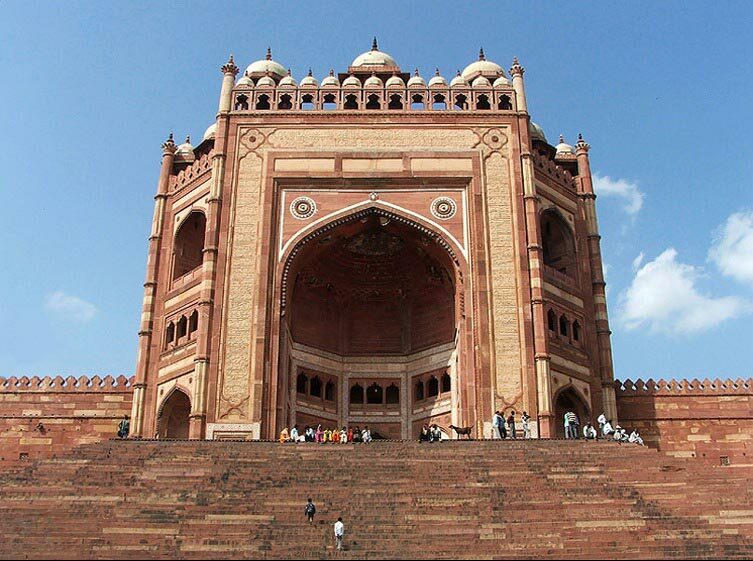 Some of the Highlights of the Fort are Diwan-i-aam and Sheesh Mahal). in Order to Reach Amber Fort You Can Opt for An Elephant Ride as Well. in the Evening, Return to the Hotel and Spend the Rest of the Time By Shopping or Dining At the Local Area. Later, You Stay Overnight in the Hotel Room. In the morning leave for Pushkar. 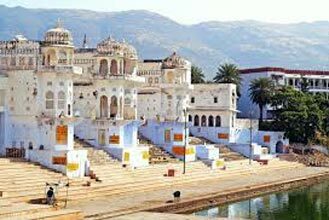 Pushkar is famed for hosting the biggest Camel Fair in the world and for having the only Brahma Temple. Upon reaching, you take a dip in the Pushkar Lake and enjoy the beauty of Rose Garden. Later, you check in to the hotel and stay overnight. You head to Mount Abu, the only hill station of Rajasthan. Mount Abu is refreshing and a summer retreat without doubt. As you reach Mount Abu, you check in to the hotel and stay overnight. Start the day by visiting Dilwara Jain Temple (This Temple was built between 11th and 13th century AD and flaunts peerless craft of marbles). If you want to partake in Puja, you have to bathe and get ready; and all the facilities regarding the same are available in the temple. After this, enjoy boating in Nakki Lake (a quiet lake with hillocks in the background). Thereafter, shop or eat in Mall Road. 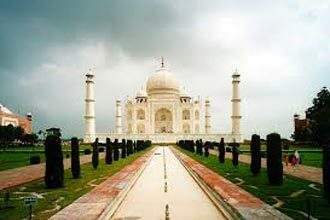 Further, leave for Udaipur Airport/ Railway Station to continue your own journey. 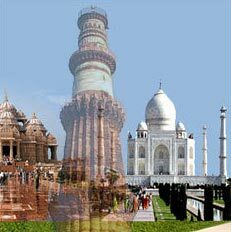 Delhi - Jaipur - Agra Tour With Ranthambor..